The Handbook on the history of mathematics education edited by Alexander Karp and Gert Schubring is a milestone in the historiography of mathematics education. The editors, and indeed the contributors to this volume, are well known to international communities of mathematics educators, the historians of mathematics and the historians of mathematics education, as experts in the field of tracing different traditions of teaching and learning mathematics, globally, and in all periods from antiquity to modern times. 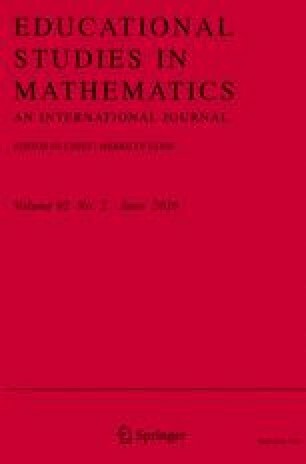 Karp’s and Schubring’s International Journal for the History of Mathematics Education,1 which has been published since 2006, has already given us a large number of high quality research papers dealing with issues and examples from the history of mathematics education, and has set the standard in this field.